10. 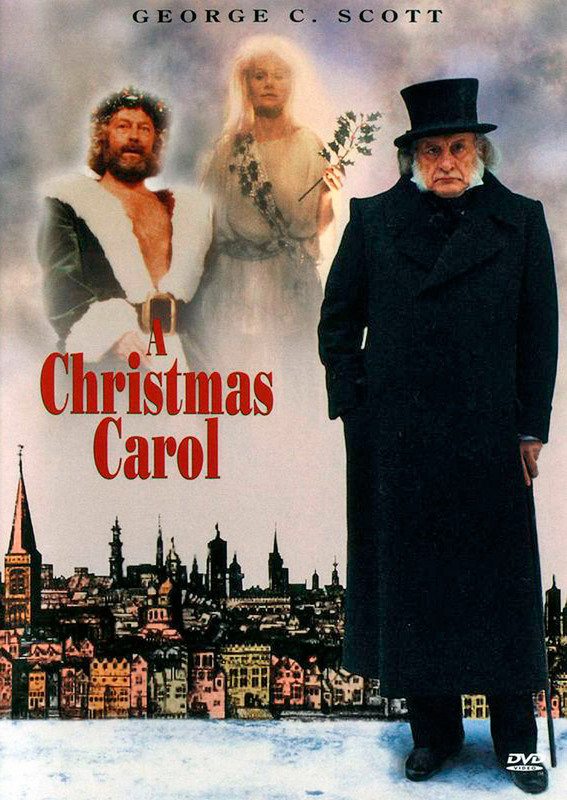 Christmas Carol: A Musical– Not a perfect film but I think worth a watch. 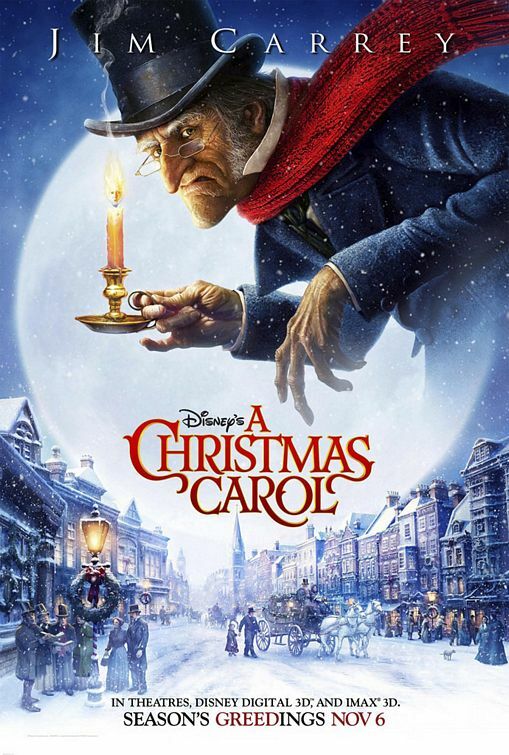 I like the music from Alan Menken and some of the fleshing out of the character of Scrooge is a cool take on it. 9. Disney’s Christmas Carol– I know a lot of people don’t like it but I do. There are silly moments but I appreciate the emotion they get right and how accurate it is to the book. 8. Black Adder Christmas Carol- This hilarious special subverts the Scrooge story by convincing a poor sap to be bad instead of good! The writing is so on point and had me cracking up especially anything with the Queen of England. Great performances from Rowan Atkinson, Hugh Laurie, Stephen Fry, Jim Broadbent and more. 7. 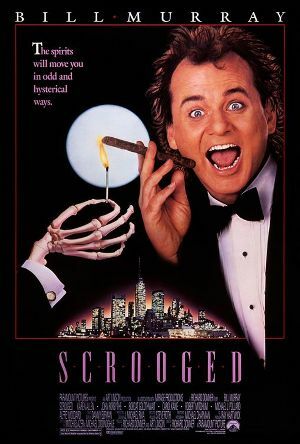 Scrooged- a comedic version of Christmas Carol that pokes a lot of fun at media and particularly network TV. It’s definitely a lose adaptation but it makes me laugh and has good performances throughout. 6. 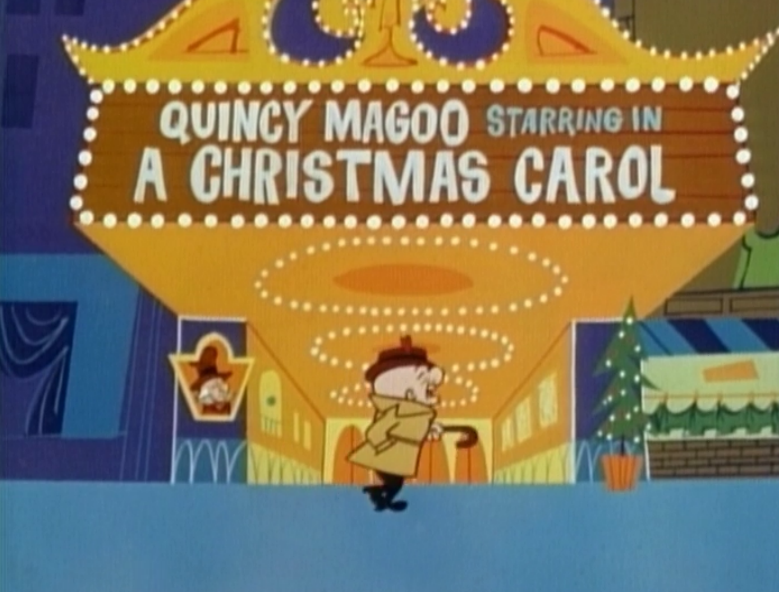 Mr Magoo’s Christmas Carol- This is the only Mr Magoo I have seen but I like this version. The animation is beautiful with a Hirschfeld quality to it and the music by Jule Styne and Bob Merrill elevate the special higher than it might otherwise be. 5. 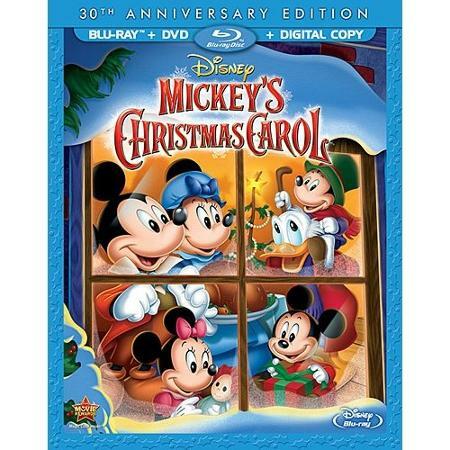 Mickey’s Christmas Carol– A fun exercise for Disney having their characters playing other characters which we would see again in Prince and Pauper and a few other shorts in the 90s. 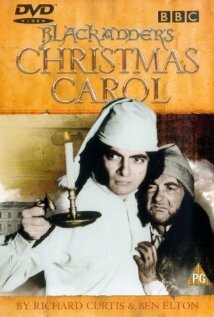 This does a great job introducing kids to the Christmas Carol story. My only complaint is I wish they had made it a feature film instead of a short because a lot is left out. 4. Christmas Carol (Patrick Stewart version)- One of the most accurate versions with Patrick Stewart perfectly capturing the Scrooge described in the book. Extremely well made especially for a made for TV movie and includes scenes almost always left out, which I appreciate like the Lighthouse sequence. 3. A Christmas Carol (1984)- I have a few little nitpicks with Scott’s accent and the music but other than that a great version. Scott is great in the emotional scenes and the production feels earthy like what you imagine London might have been like in the 1850s. 2. 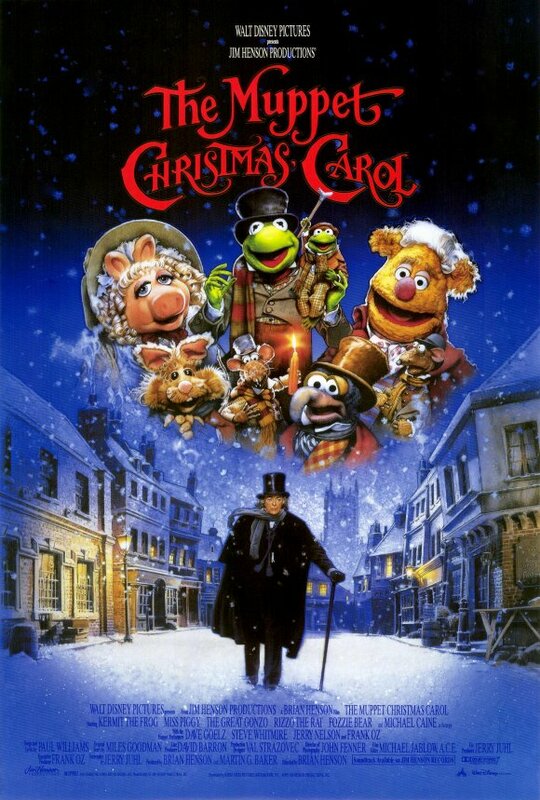 Muppet Christmas Carol– The best version by far for kids IMO. You have Gonzo sharing a lot of the text from the novel. Michael Caine plays it straight with the Muppets and is believable in the more intense moments. I love the songs and some of the more creative touches like having Statler and Waldorf play Jacob Marley. Their song is great! My favorite Muppets movies are when they take on literature. This and Muppet Treasure Island are actually my favorite Muppet movies. 1. 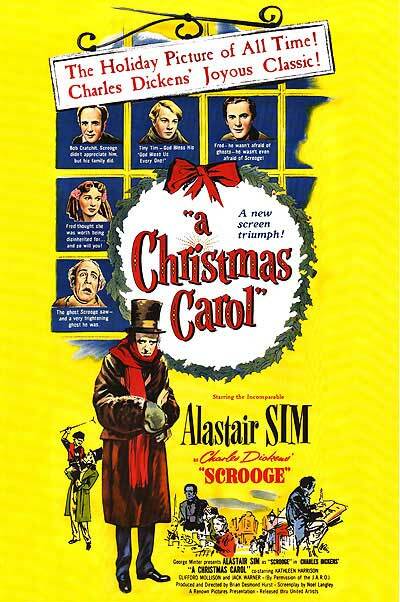 Scrooge (A Christmas Carol 1951)– Starring Alastair Sim this version stands above the rest just on production values alone. The cinematography is stunning, directing innovative, acting from Sims and others is wonderful and I appreciate some of the creative risks they took. They flesh out Scrooge’s backstory a bit without taking it too far, which I liked. 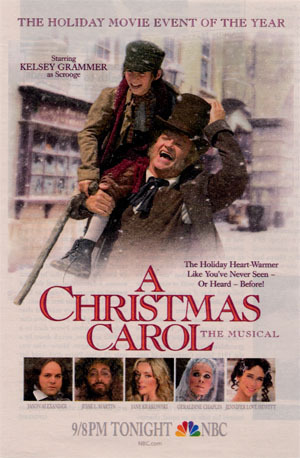 To me it has everything you could want in a Christmas Carol movie. I hope you all have a Merry Christmas! Thanks for your support for the blog this year. God bless us everyone! No disagreement here…those are the best, though my favourites are the Mickey and the Scott version. Great list! 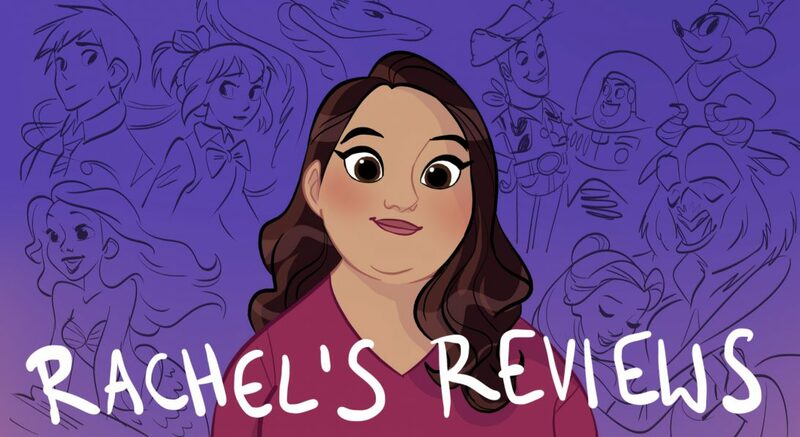 My fave is still that 1997 animated one with Tim Curry no matter how bad it is, lol! I’m of that opinion that Jim Carrey’s one isn’t a good version neither is Patrick Stewart’s version. I love Tim Curry so that helps a lot with that version. Thanks for the comment and have a great weekend! 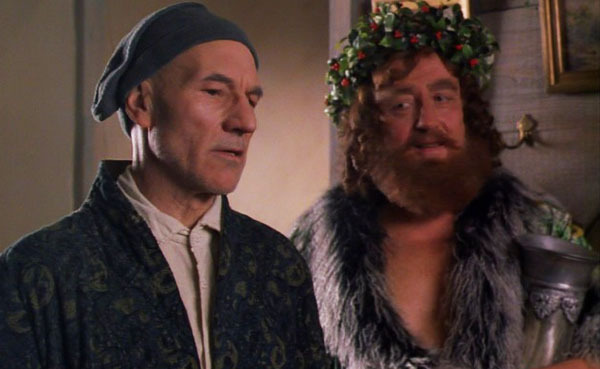 I’d definitely put the Patrick Stewart version as my favourite and The Muppet Christmas Carol second, though that’s based on personal enjoyment and connection – I agree that the Alastair Sim version is technically the best made. I only saw it in full this month. The Muppet Christmas Carol is my absolute favorite!